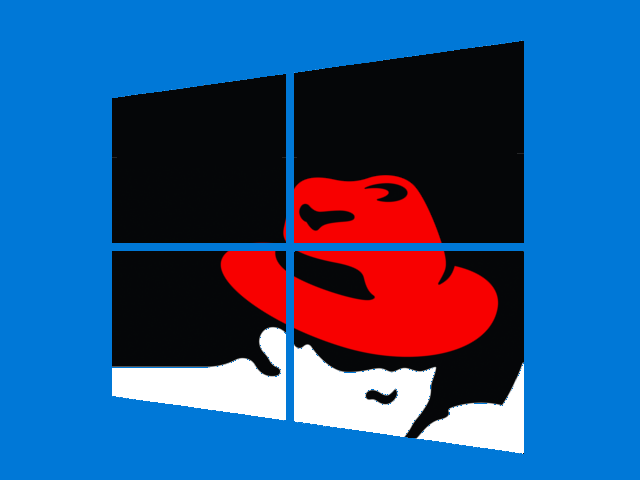 That was an RedHat commercial back in 2005, when they were hitting Microsoft and closed source every month with their “Truth Happens” – legendary – campaign. 10 years have now passed and they’re all friends. Despite the fact of their fights and campaigns, this is great news for everyone and mostly quite interesting to see Microsoft real embracing Linux and its fearlessly rival (they had already with their own linux kernel). Personally I find this Microsoft strategy very appealing for someone who had to go through their dark ages and now see that cloud first did really changed them towards a better client value and propositions.